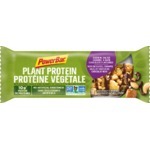 These by far in my opinion blow power bar out of the water!! They taste amazing and give that boost your looking for. I always have these in my backpack when hiking. The price is a little high but you can find them fairly cheap at a caselot store. Would definitely recommend!! J’etais En attente de payer à la caisse au iga et j’avais une petite fringale. Ils étaient en spécial et j’en ai pris 2. Quand, j’ai goûter J’arrive! Me suis omg que c’est bon. C’est un peu plus dure mai aussi moelleux et ca rempli bien mon bedon. 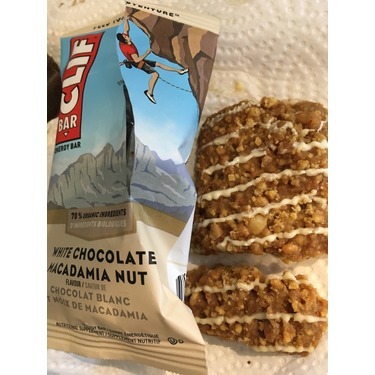 I am a postal worker who doesn't get to stop for a lunch the cliff bar comes with me everyday it is a great bar for a great price and easy to find at any local store. Taste is great tasting compared to most bars. 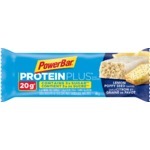 One bar fills me up and keeps me filled with energy. 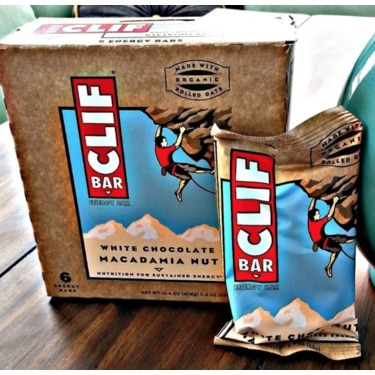 Cliff energy bars are one of my favs. 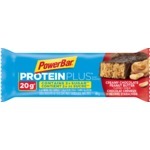 For the most part they all taste great, (2 so far that I dont love but still ok), the consistency works and they are great for satisfying hunger between meals or after a workout. 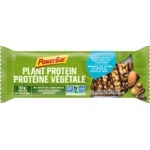 This is by far my favourite energy bar. They are the perfect size, always incredibly delicious, and a great price. Hands down I would eat these forever and a day. 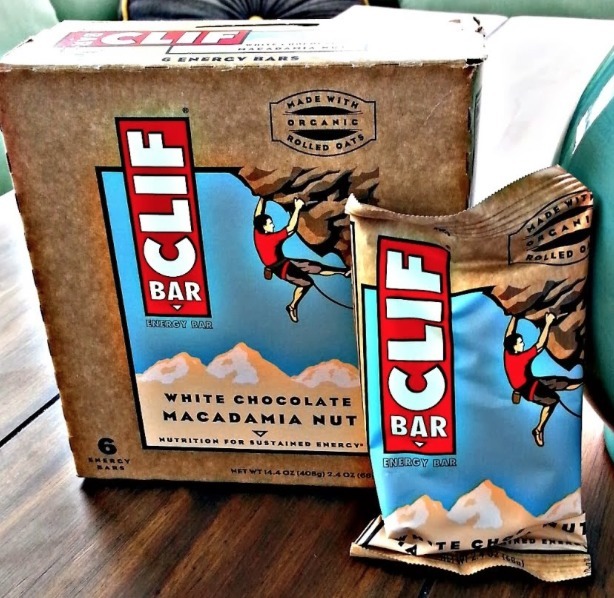 The Clif white chocolate macadamia bar tastes amazing. You can find them at most grocery stores in the organic/health sections. 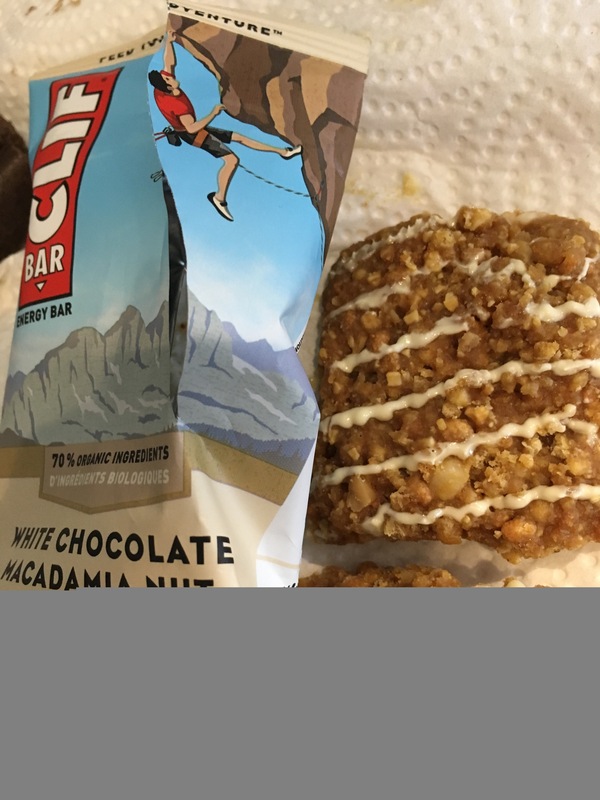 This is one of my favorite Clif bars and is like a healthy treat to me. I really recommend trying it.